WATERTIGHT STORAGE: Spacious dry storage area is perfect for towels and other essentials. 1.8 LITER HIGH OUTPUT ENGINE: Reliable and highly fuel efficient with plenty of power. 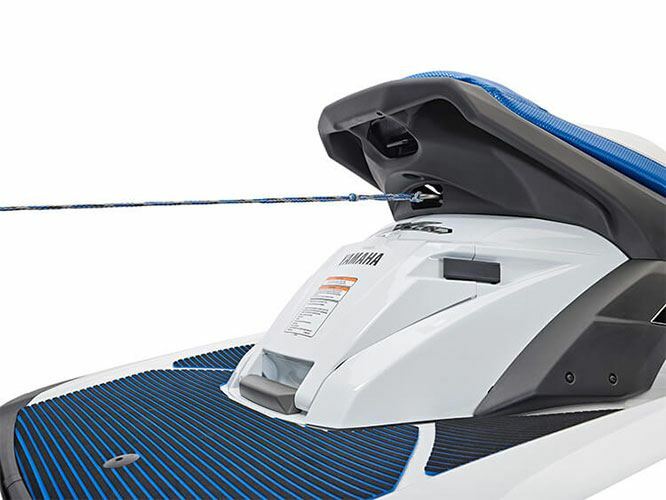 DECK STORAGE: Flip-down storage perfect for smaller, hard-to-find items. 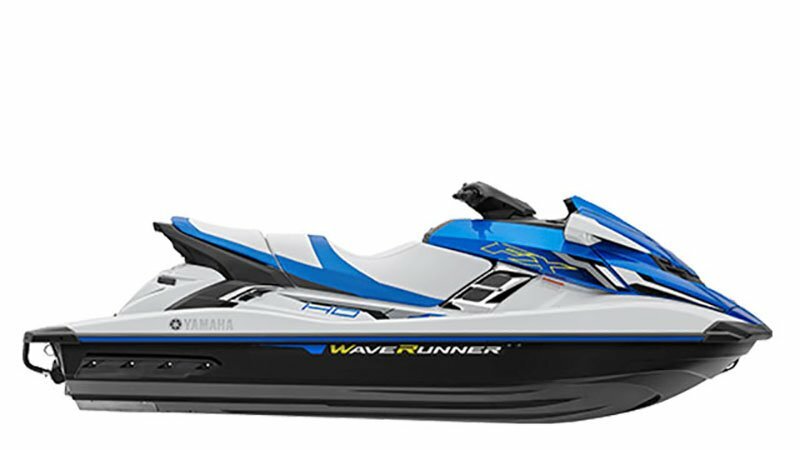 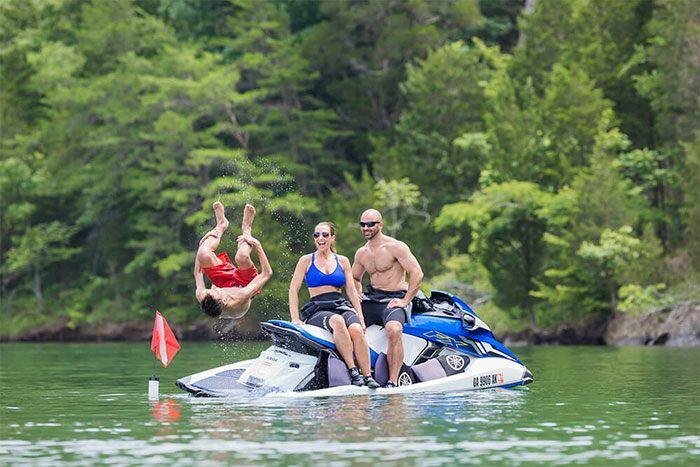 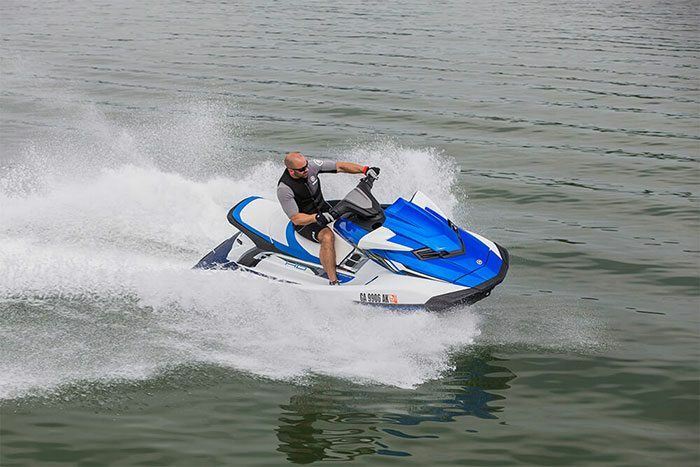 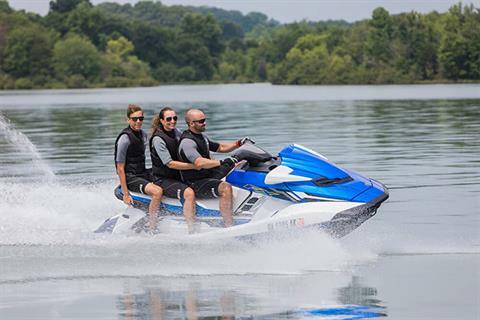 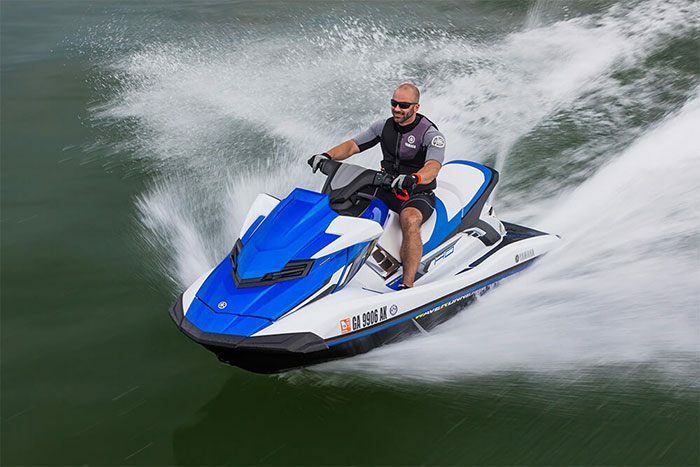 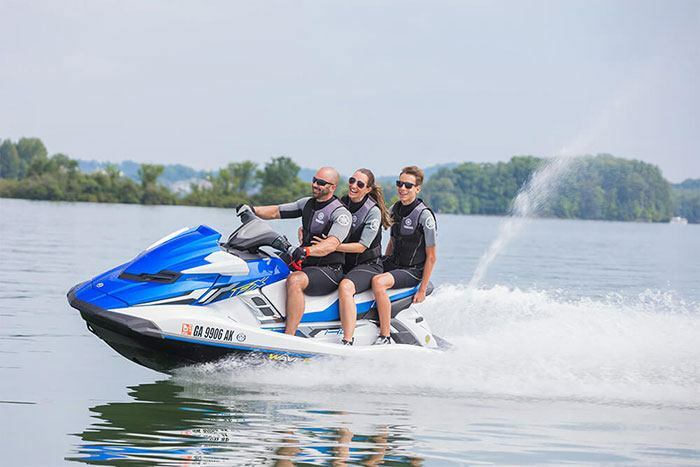 FEATURES: Electric trim system, tilt steering adjustment, security / low-RPM mode remote transmitter, Cruise Assist / No Wake Mode™, fast-access stern storage, dual mirrors, glove box with dual cupholders, beverage holder on dash, re-boarding step, two-tone deck mats, automatic electronic bilge.